GET HIGH, WET AND DIRTY IN COSTA RICA !! JACO BEACH & LOS SUENOS. 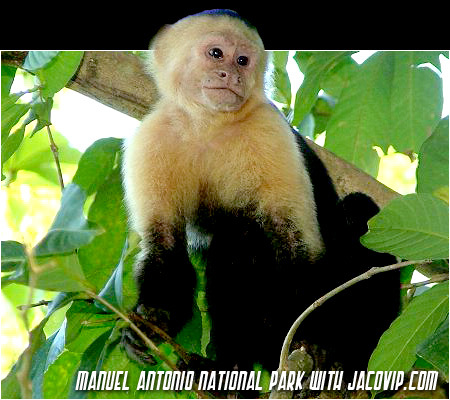 Jaco Beach is one of the Top Attractions for Tours, Partying and Vacationing in Costa Rica. 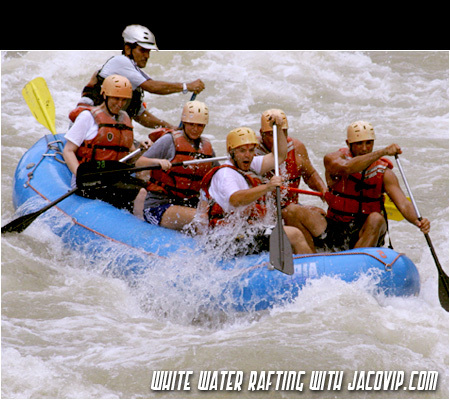 When you book with JacoVIP we will introduce you to the most fun, safest and most consistent tour operators in the area. Along with coordinating your vacation rentals and transportation, JacoVIP will book your local tours at our discounted rates. THE COSTA RICA TOUR EXPERIENCE. 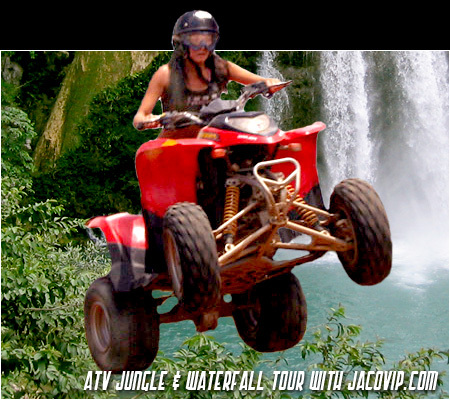 ATVs, Zipline Canopy, White Water Rafting, Tortuga Island, Horse Back Riding, Manuel Antonio National Park, and Crocodile Man Tours are just some of the activities and day trips that JacoVIP offers in the Jaco Beach and Los Suenos area. WE HAVE CAREFULLY SELECTED LOCAL TOUR OPERATORS. We have carefully selected local tour operators that we believe have proven themselves with consistent quality, well trained and courteous staff, and a solid record for safety. We have built solid relationships with them over the years and now offer discounted rates to our JacoVIP guests and friends. These are the very best tours in Costa Rica’s rainforests, volcanoes, rivers and incredible tropical beaches. 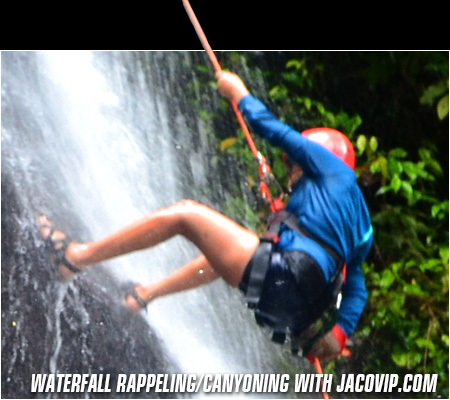 Our JacoVIP tours provide the perfect mix of exhilaration, relaxation, safety, and all-round good times. THESE ARE THE BEST TOURS IN THE AREA... CHECK IT OUT!! Toll Free# 800-676-0717 // Jaco Beach Office# 2643-6560 // Click HERE to send us a message! Located 10 minutes from Jaco Beach or Los Sueños Marriott Resort and offers breathtaking views of the Gulf of Nicoya and the Pacific Ocean. 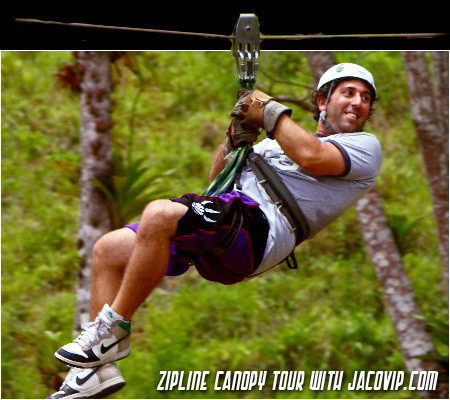 The zipline canopy tour was designed for safety, ecology and exhilarating fun for all! Scheduled tours run 4 to 6 times per day! Price varies depending on season and river being used. Transportation is not included. Add $25/person [Minimum 6 People] for private transportation. Tour times vary. RT Transportation is included within Jaco Beach and Los Sueños areas. MUST-DO TOUR OF RURAL COSTA RICA! This is an incredible adventure of off-roading and tropical scenery. Travel through dirt roads, rivers and small towns to a private waterfall where you can climb to the top and jump into the natural pool below... If you have never done this before, this tour is a Must-Do! This is a PRIVATE 4 HOUR TOUR to a waterfall !! AN INCREDIBLE OFF ROAD EXPERIENCE [Intermediate Level Driving] Travel through trails, dirt roads, rivers and small towns to see Costa Rica... Stop at a natural and beautiful large private river and swimming hole [short hike]... This place is Wow! This is a PRIVATE 5 HOUR Deep Jungle Tour!! 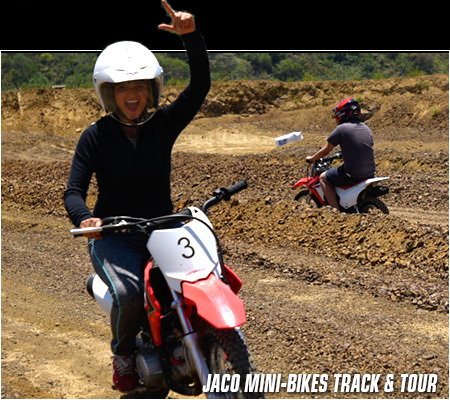 NEWEST AND MOST FUN EXPERIENCE IN JACO! WOW THIS IS A BLAST! Less than 5 minutes from Jaco center. 125cc Honda Mini Dirt Bikes... Safety instructions, practice, plus approximately 30 minutes of fun/light racing with your friends on a closed circuit track. This is PRIVATE 1 HOUR for your group only!! If more than 20 people, add $50/person up to a total maximum of 35 people. It's cool, easy and a blast! Even if you have never surfed before, you can experience the rush and joy of standing on your board usually within your first lesson! 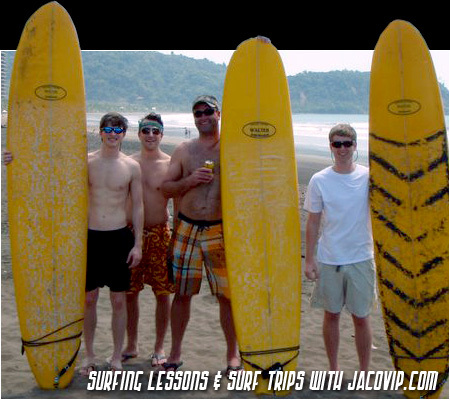 Lessons include transportation, one instructor per 2 or 3 students and surf board rentals. 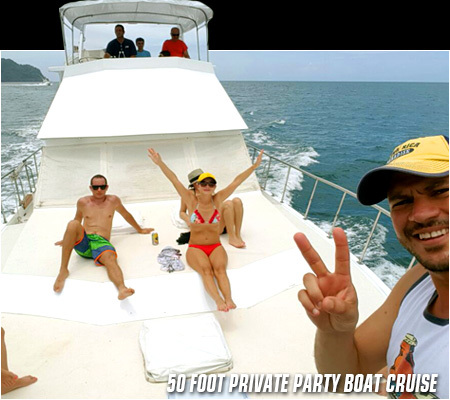 Includes PRIVATE Transportation [8am - 5pm] and Personal Tour Guide. $16/Person Entrance to Park is not included. 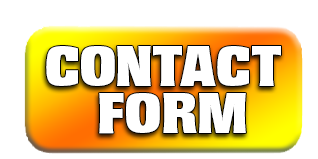 Contact: click HERE to start planning now!